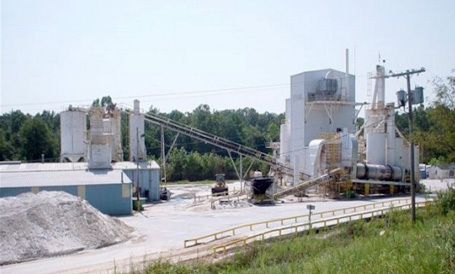 John M. Hill Inc. d/b/a Air Placement Cement Company and Hill Refractory Services has provided continuous Refractory Services to the Mineral Processing Industry. We are committed to provide the highest quality products and services to the Mineral Processing Industry. Refractories play an integral part in the processing of cement and minerals.